When it comes to business communications services, we can do it all. 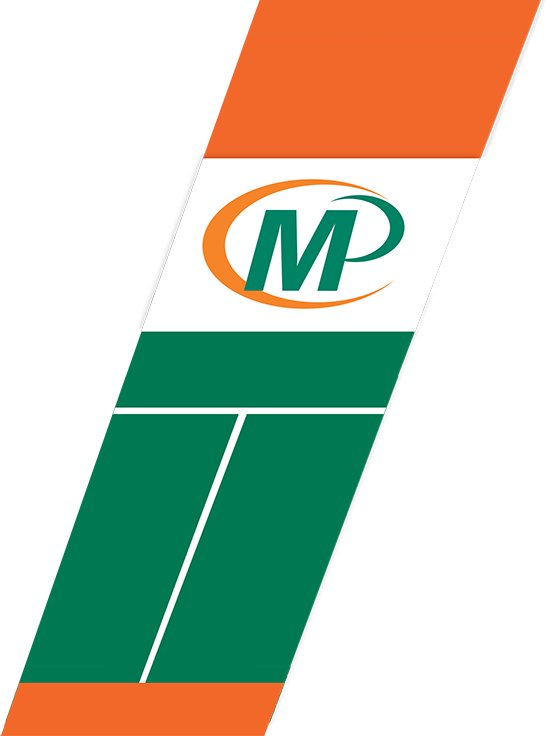 Our products range from traditional print products produced on our Konica Minolta digital press or through a central facility using offset technology, to signage and other large format products printed on our HP Latex Printer. Partnerships with external suppliers allow us to provide our customers with a wide selection of promotional products; for example, we can place our logos and text on apparel, pens, USBs, and umbrellas. You name it, if what you want can be printed on, then 'Yes we can' do it. 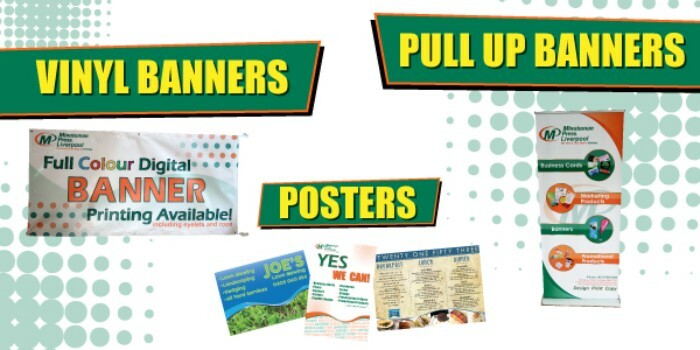 Vinyl Banners, Pull Up Banners, Posters? Yes We Can! 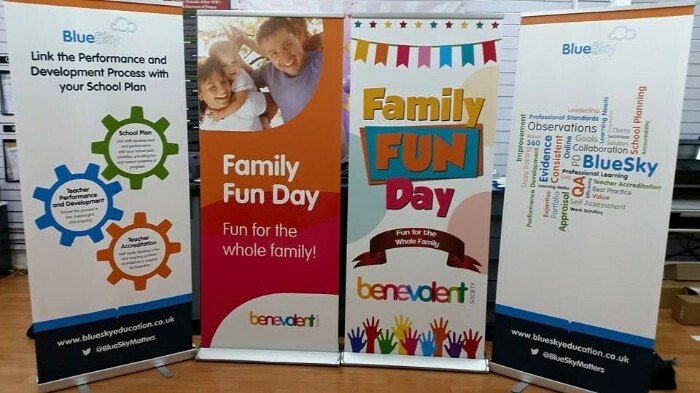 We we can supply all of your banner and poster requirements using the latest HP 300 series latex wide format printer. Third-generation HP 831 Latex Inks in our HP Latex Printer includes a number of significant innovations that take the benefits of HP Latex Inks to a new level. For example, HP Latex Inks provide outdoor durability and versatility across all common media types used in sign and display applications together with high quality, odorless prints, low maintenance, and the reduced environmental impact of water-based inks. Importantly, HP Latex Printing Technologies address environmental and health concerns across a broad range of attributes throughout the entire life cycle of a print from production to disposal. The water-based formulation of HP Latex Inks fundamentally provides healthier print production without trading off performance provides a healthier solution that better meets the health and environmental objectives of our customers. Click on the banner to request more information or an obligation free quote! Shop signage boards? Yes We Can! Using quality our HP Latex Priner or Roland CAMM-1 PRO cutter and onsite designer we can design, print, cut and install your new look. 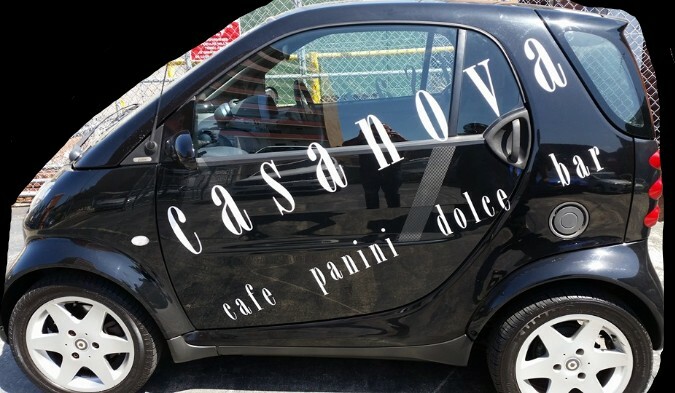 Car signage? Yes We Can! Using quality our Roland CAMM-1 PRO cutter and onsite designer we can design your art work requirements, cut the viynl, and install it. Click on the image to find out how we can lift your brand profile as you travel throughout the community. Heat Transfer? Yes We Can! 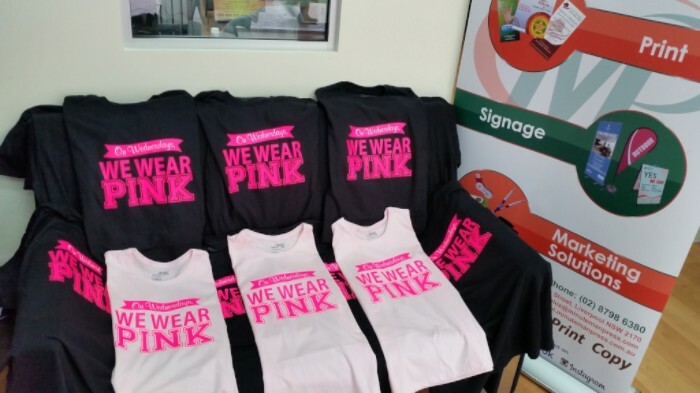 We can print almost anything you like onto T Shirts with our latest heat transfer machine. Click on one of the images to request a quote. Promotional Products? Yes We Can! Click on one of the images to find out more about our full range of premium promotional products. Take a note of the product code and then come back to us to request a quote from one of our friendly sales staff. Click on the image to find out more about the range of Norwood Bic products that we offer. Identify the product you are after and write down the catalogue number then come to us to request a quote. Click on the image to find out more about our range of head wear and promotional products. Identify the product you are after and write down the catalogue number then come back to us to request a quote. 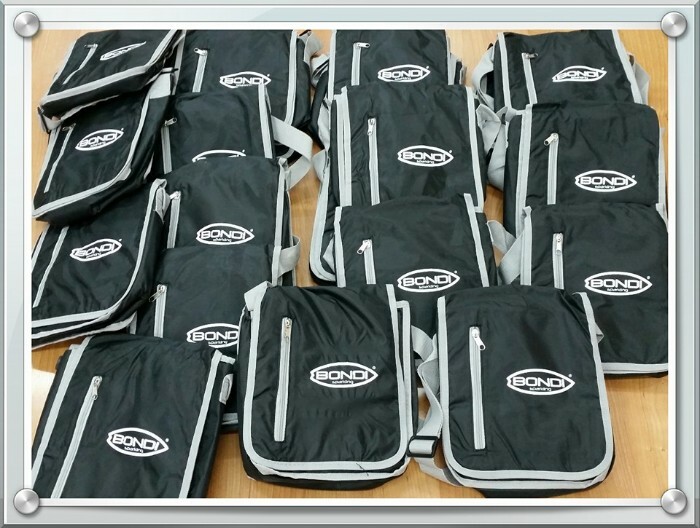 Click on the image to find out more about our range of bags and promotional products. Identify the product you are after and write down the catalogue number then come back to us to request a quote. 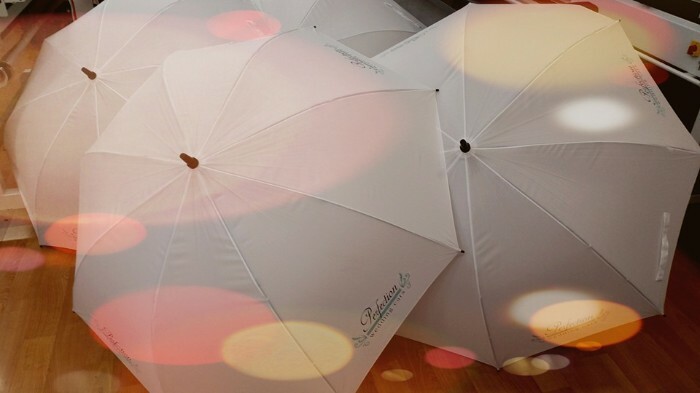 Click on the image to find out more about our range of umbrellas and promotional products. Identify the product you are after and write down the catalogue number then come back to us to request a quote.